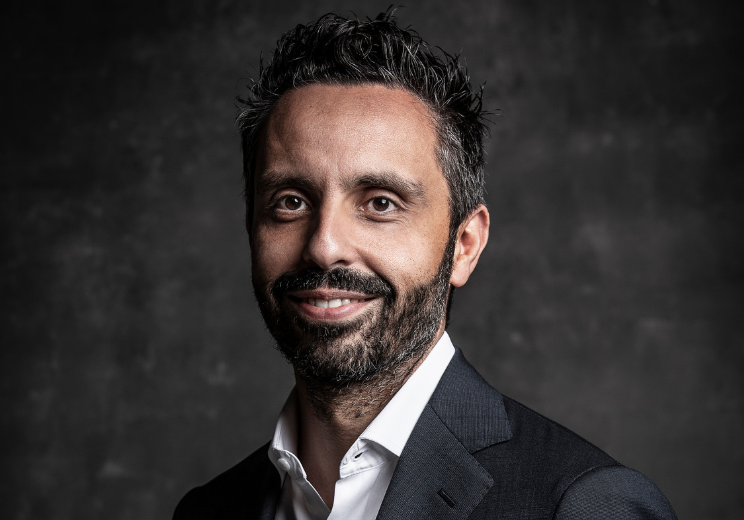 Driving change in the industry, Antony Strianese is the new managing director for UK & Ireland at ghd Professional, a brand which thrives on excitement and passion for innovation. It‘s just as well he possesses both expertise and energy in abundance! The newly-appointed leader of an ambitious team at ghd, Antony brings to the table his impressive experience. He’s worked previously in international hairdressing, beauty and cosmetics, enjoying key roles at L’Oréal, and Reckitt Benckiser. 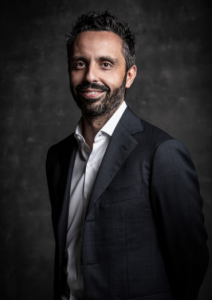 Most recently he held the position of both president and managing director at Barilla, an FMCG company based in Japan. Antony is a strategic thinker, skilled board-room negotiator and adept at creating thriving growth for a multi-channel expansion in the market. “I am delighted to make this move to Britain with my family. I certainly feel privileged to be in a position to lead this world-renowned business here in the UK and across Ireland. ghd is an iconic brand and a leader within the professional hair tool category. It’s known for cutting-edge technology and ability to empower those who use it – values which resonate acutely in today’s society and are incredibly important.